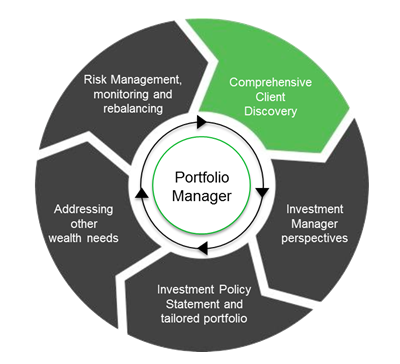 The offering is supported by the same high calibre investment methods and rigour used by TD Asset Management with its institutional clients such as pension funds and foundations. We know that an individual's unique personality impacts the way they make financial and investing decisions so we employ a multi-dimensional client discovery process. The proprietary discovery process that we use applies principles of Behavioral Finance to dig deeper and understand your wealth personality, your goals, your family, and your motivations – because your success can’t be understood with just a set of numbers. First, I'll develop a deep understanding of your needs. Then, we take an integrated approach to help meet those needs. My clients can benefit from my experience in anticipating the complex challenges of growing and protecting wealth. My advice includes thoughtful strategies that consider tax implications, family dynamics, and other priorities. 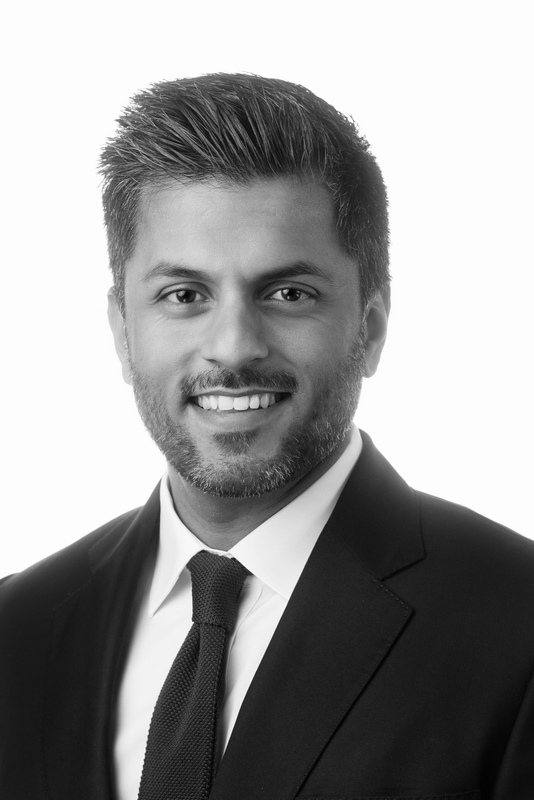 Josee is a Private Client Service Associate and provides support within TD Wealth Private Investment Counsel. She works alongside Karny and is an alternative point of contact to provide prompt and seamless service.